If it's versatility that strikes your fancy, this is the record you can't afford to miss out on. 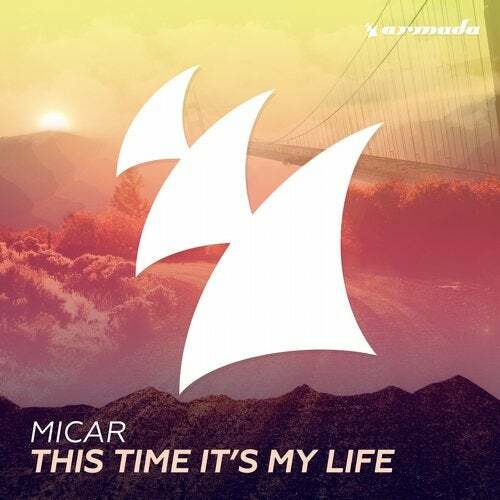 In presenting 'This Time It's My Life' and its highly recognizable string melody, MICAR himself opts for a Club Mix and Deep House version, accompanied by Florian Paetzold and SPYZR on remix duties. The complete package offers a wide array of musical preferences, allowing for everyone to pick their personal favorite. What's yours?